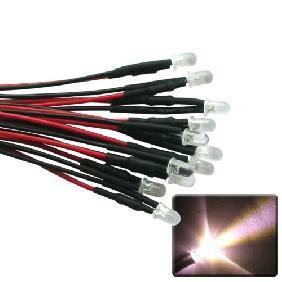 Great, bright LEDs! 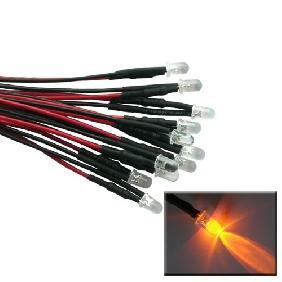 Delivered quickly and in good condition. 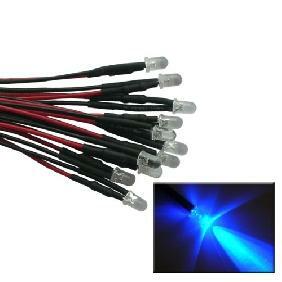 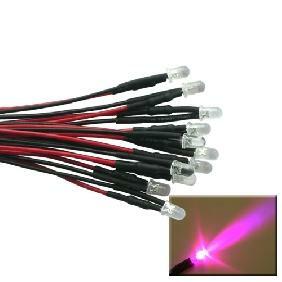 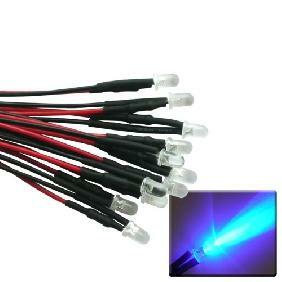 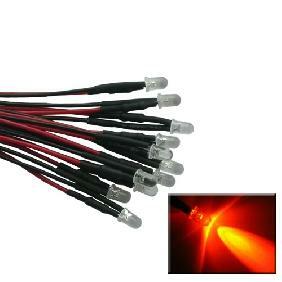 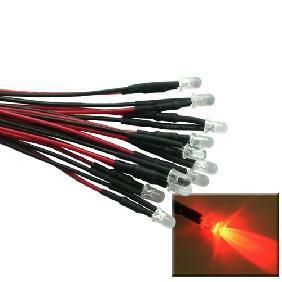 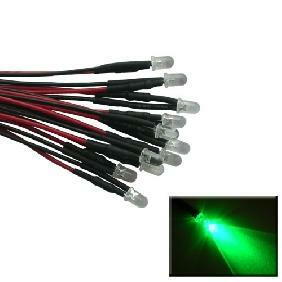 8mm ULTRA VIOLET UV LED Light Set 25cm Prewired Lead 12V DC Rating: 4.5 out of 5 based on 2 reviews.